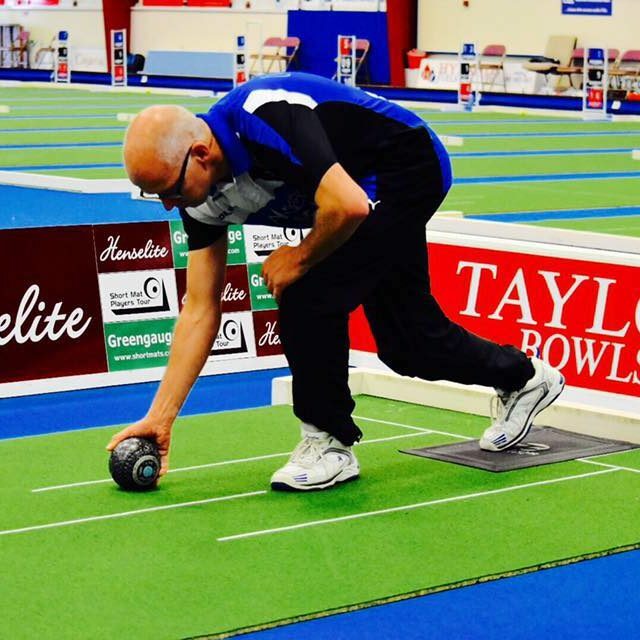 The forthcoming UK Open was sold out within 6 days of entries opening, but the 2016 edition of this popular event carries with it more significance than any ranking event ever before! 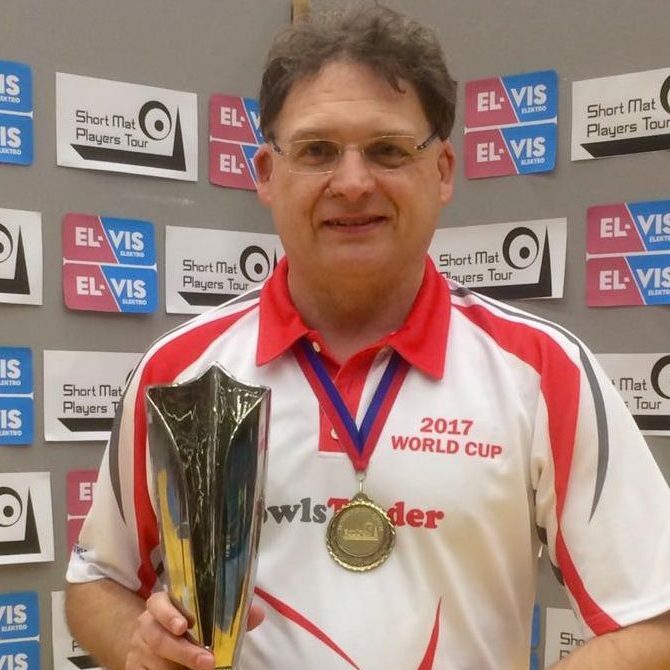 For the past two seasons, the ranking points earned by players competing at any of the 12 ranking events, from the 2014 UK Open right up to and including the 2016 World Masters, have simply been added to form the totals shown in the current standings. As we begin the 2016-17 season the rankings take a new twist! They now become a rolling total, reflecting performances over the last 12 events. 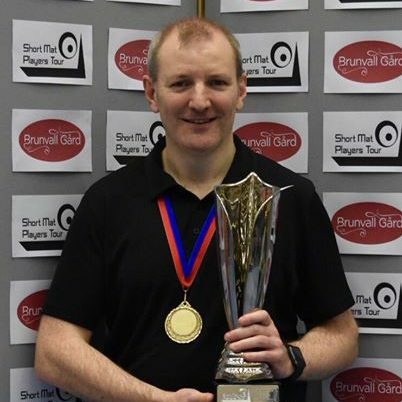 After the conclusion of the UK Open 2016 any ranking points earned at that event will be added as normal, however the points from the UK Open 2014, 12 events previously, will be removed prior to the updated rankings being published. By visiting the World Rankings page on the SMPT Player Stats website, you will see that the column on the right now shows how many points all players will be ‘dropping’ after the next ranking event. So what does this mean for players currently featured in the rankings? In short, players who performed exceptionally well 12 events ago, must match their finishing positions or face a net loss in the rankings. Players who only secured a small number of points could realise big gains, whilst players who have not entered this year’s UK Open stand to plummet down the table. Let’s look at some real examples! World number one Mark Beattie currently has 1351 points, however he will be dropping 139 points (the points he accrued in the 2014 UK Open) after this year’s event. Therefore if he fails to emulate his Silver Medal from the 2014 UK Open, Mark’s ranking points total will be reduced. 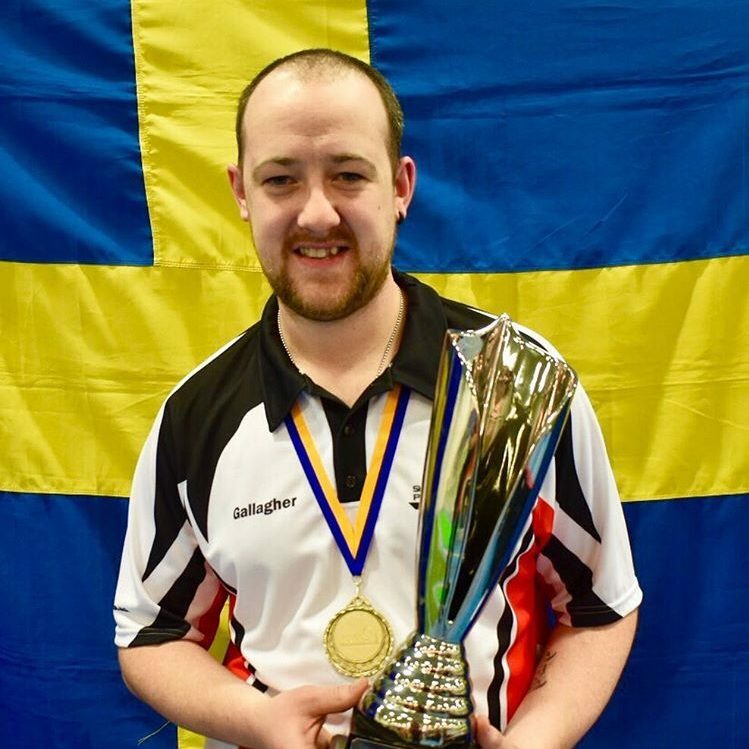 Contrastingly, players like Joe Beattie who did not compete at the 2014 UK Open will not be dropping any points and so can expect to climb up the rankings. Finally, Andrew Morrison who currently lies 12th (755 points) will drop 92 points from the 2014 UK Open but as he has not entered the 2016 UK Open, he will not have any points to add from this year’s event. You can view the full revised rankings on our website following the completion of the 2016 UK Open.